So yes I am a tad overdue with my post about my trip to the States and Canada but nevertheless, here it is. 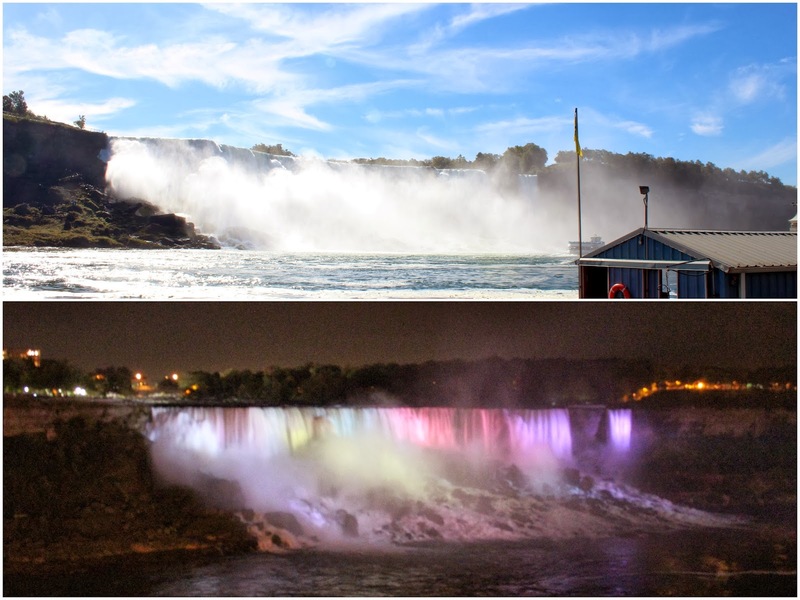 As I crossed the border between the States and Canada, I arrived at my very first stop, Niagara Falls in Ontario. You don't need to see the falls to know that you are there as you can hear the pounding sounds of the water from a block or two away. Niagara falls is one of those places that is equally as breathtaking regardless of what time of the day it is. Without a doubt, it was definitely one of the highlights of my trip. I am so glad I can finally tick this place off my list. I think I must be the last person to check out Paramount Coffee Project in Surry Hills. 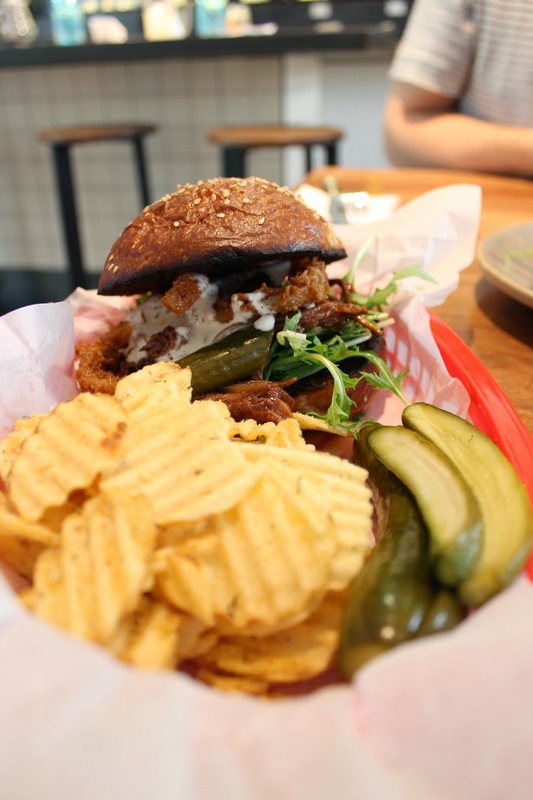 A collaboration between Reuben Hills and Melbourne's Seven Seeds. When I step foot into PCP, I immediately fell in love with the atmosphere and their decor as it reminded me so much of the cafes in Melbourne. Job well done I'd say.